Modern radar systems tend to utilize high bandwidth, which requires high sampling rate, and in many cases, these systems involve phased array configurations with a large number of transmit–receive elements. In contrast, the ultimate goal of a radar system is often to estimate only a limited number of target parameters. Thus, there is a pursuit to find better means to perform the radar signal acquisition as well as processing with much reduced amount of data and power requirement. Recently, there has been a great interest to consider compressive sensing (CS) for radar system design; CS is a novel technique which offers the framework for sparse signal detection and estimation for optimized data handling. In radars, CS enables the achievement of better range-Doppler resolution in comparison with the traditional techniques. However, CS requires the selection of suitable (sparse) signal model, the design of measurement system as well as the implementation of appropriate signal recovery method. 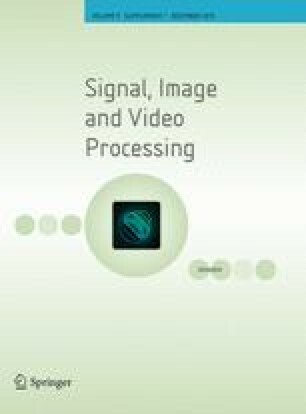 This work attempts to present an overview of these CS aspects, particularly when CS is applied in monostatic pulse-Doppler and MIMO type of radars. Some of the associated challenges, e.g., grid mismatch and detector design issues, are also discussed. The authors would like to acknowledge the support of KACST—Technology Innovation Center in RF and Photonics for the e-Society (RFTONICS), Riyadh, Saudi Arabia.